Illus. in full color. 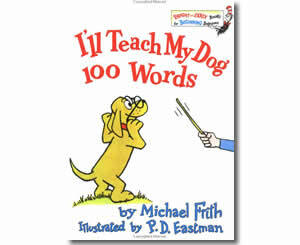 Beginning readers can learn 100 different words in this story about a remarkable dog. A youngster plans all the things he will teach his puppy.